In the first episode of my tale, I wrote about a revamp in my need of a CISSP certification. In the second episode I’ve tryed to expose how many textbook alternatives there were outside. 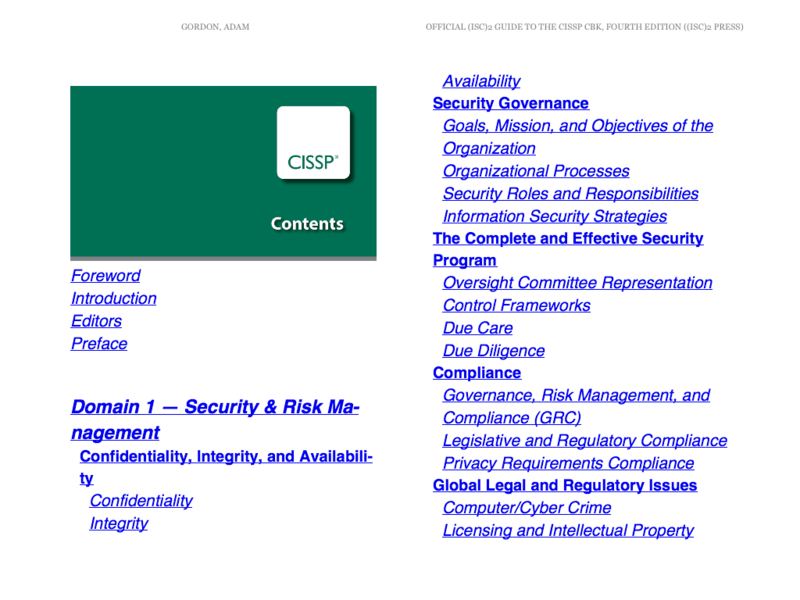 For the third episode of my road to CISSP exam, I’m going to explain the reason why my prefered CISSP textbook is Amazon Kindle edition and how it works. I’ve missed to mention another eBook alternative which is the one from iTunes. Same book (official (ISC)2 CBK), but different reader (iTunes), and different price (10 bucks more). Basically I wasn’t aware about iTunes alternative so…maybe iTunes client should have been clever than Amanzon Kindle for iPad but…we will never know. 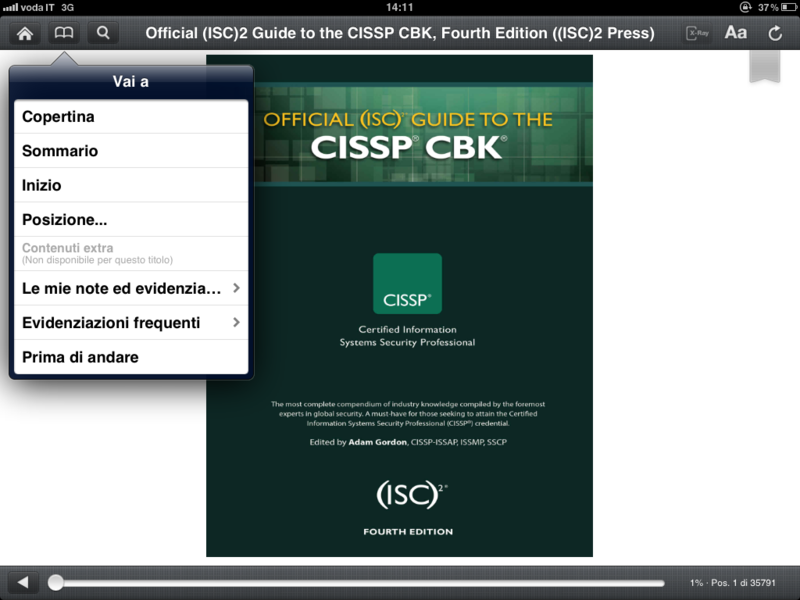 Now, let’s move into the CISSP textbook inside my iPad with Kindle reader. From the cover you can access one navigation menu that lead you to specific point in your book, rather than custom bookmarks. From the menu you can navigate the entire book from the very beginning to the end, covers included. Index is specifically added to the choice and even beginning (really don’t know why, indeed), and Position. With this last option you can jump straight to one specific page. Honestly this last feature is not so exciting for one reason: you are reading and you need to switch to another application or, simply, to skip some pages forward. So, you’re reading page 2066 and you think “it’s enough to remember”. Well, every so often it happens that if you jump to page 2066, you won’t be “transported” to the right page. I think this is due to the ePub format which is always recalculating the right format to be showed on the screen. By the way, weather it’s a feature or a bug, I must admit that for me it’s quite unpleasant. Last interesting, feature would have been to possibility to insert one (more note, dog), note, even if unfortunately (a real pity), you can perform any search with no luck. 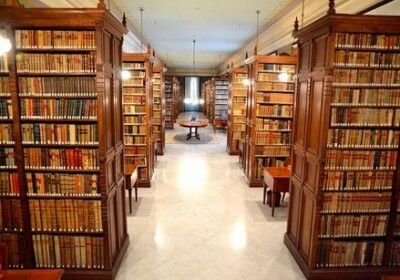 By the way, this is the last post about my preferred support (paper rather electronic). I suggest the electronic version even if ther’re still present some minor problems with it. You definitely need to integrate your study upon tablet with a notebook and several mindmaps, but I’ll talk you about this on next post, next week.